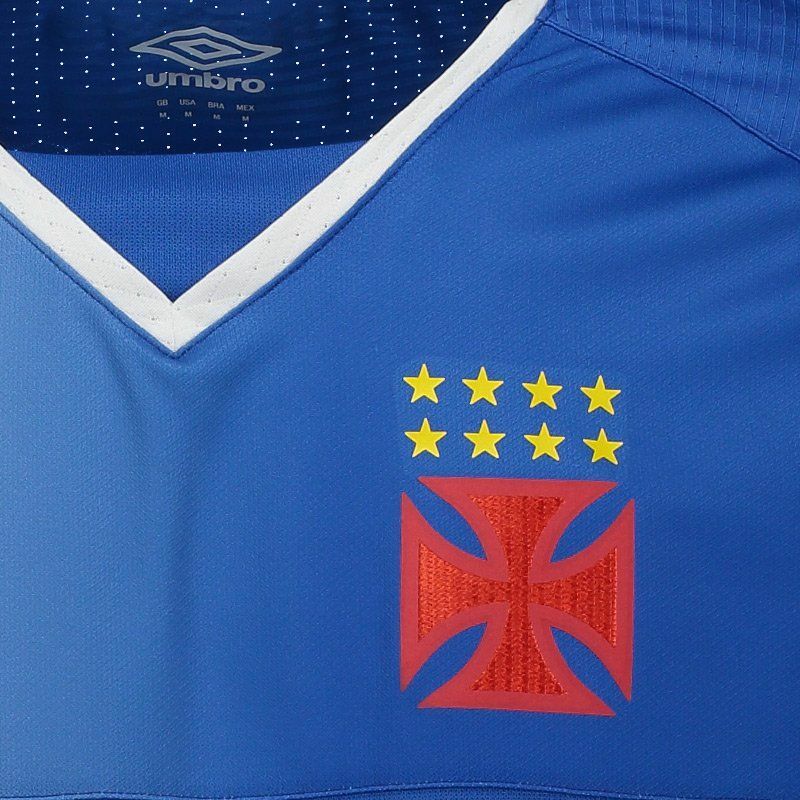 Umbro presents the Vasco goalkeeper's shirt for 2017, ideal for fans to use in games or day to day. The piece is made of lightweight polyester with breathable fabrics, which keeps the area airy during use. 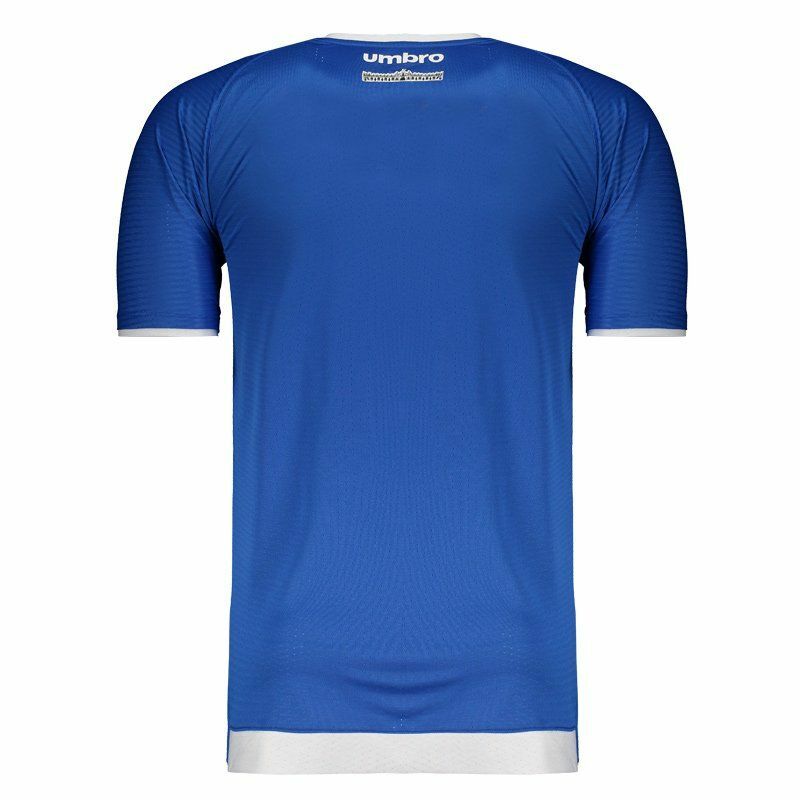 Its design is predominantly royal blue with white details, seen on the V neck, cuff of sleeves and bar, which have finished with fabric superimposed. 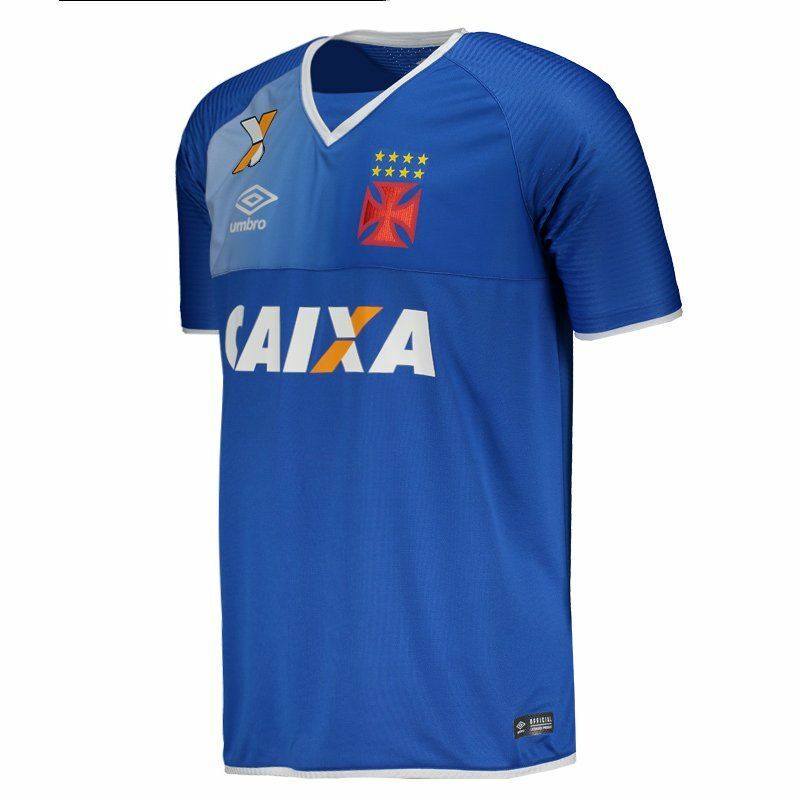 In addition, the team's badge appears on vinyl, as well as the brand logo, both on the chest. 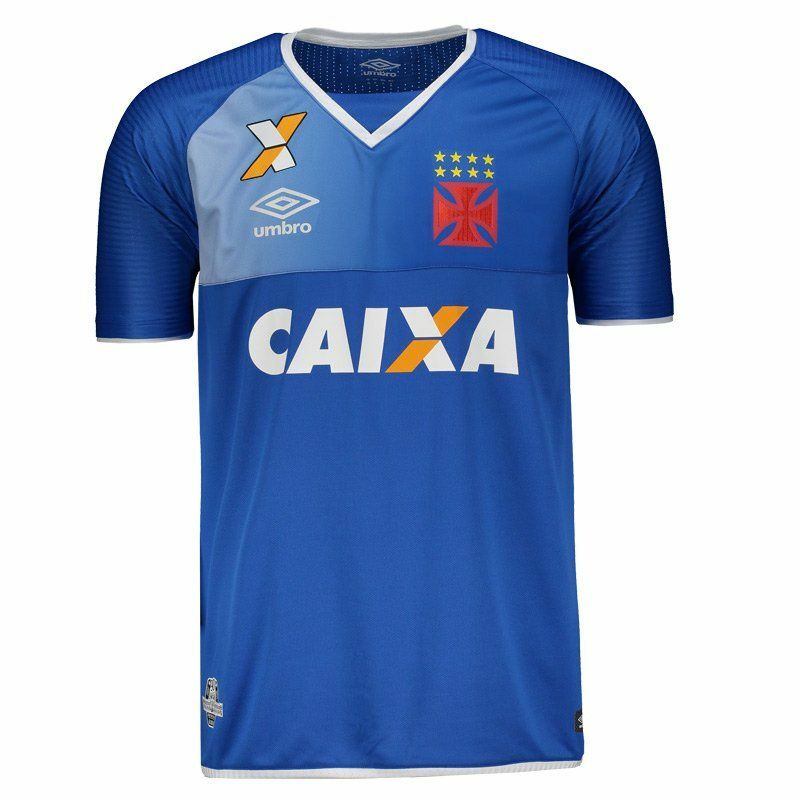 Sponsorship is also present, and finally, the shirt offers name and number customization.